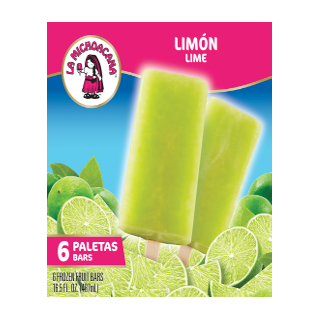 Discover the wonderfully rich tastes of La Michoacana. 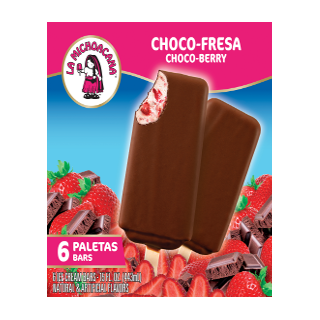 Our creamy, fully flavored ice cream bars (paletas) and delicious fresh fruit bars are hand-crafted - using traditional recipes with the perfect blend of the best ingredients available. 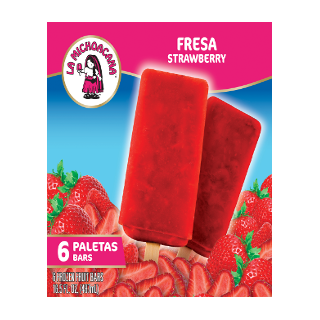 Click here to learn more about La Michoacana.